We are laser focused on serving your business. The goal is to find an item that provides value and add the recipient’s name. As computers become more popular, ballpoint pens aren’t needed as often. 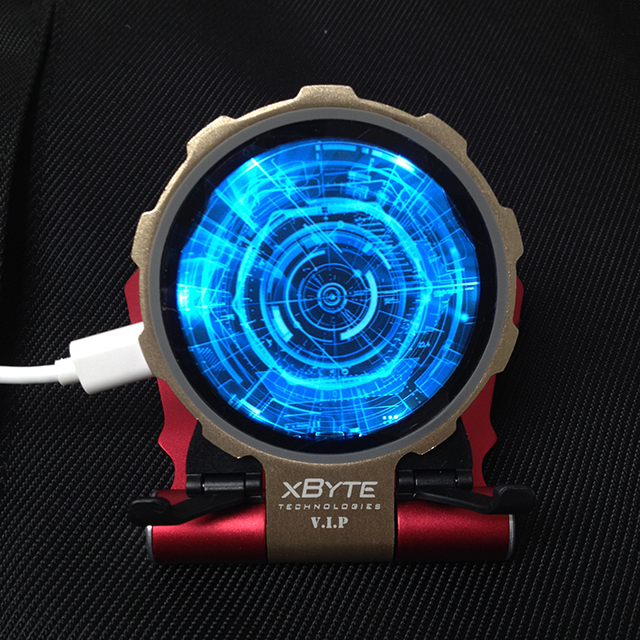 Choose an item the consumer will use on a regular basis and have this item laser etched. It’s a great way to supply the lasting value they are searching for while presenting them with a unique item, one that will stay in their mind long after they are done using it. Be sure to find an item that meaningful to the recipient to obtain the best results. 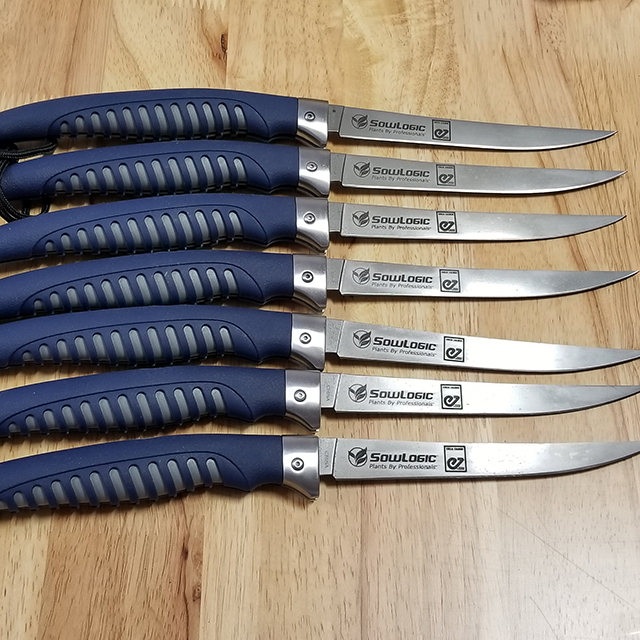 Good examples of this include flash drives, coffee cups, insulated stainless steel cup, cutting board, business card holder, and pocket knives. Catching the eye of a consumer, especially when you work in a crowded industry, can be difficult. Promotional products may be used to boost brand awareness and increase customer loyalty but only when they are carefully selected. Purchasing large quantities of ballpoint pens and passing them out to everyone no longer works as effectively as it did in the past. 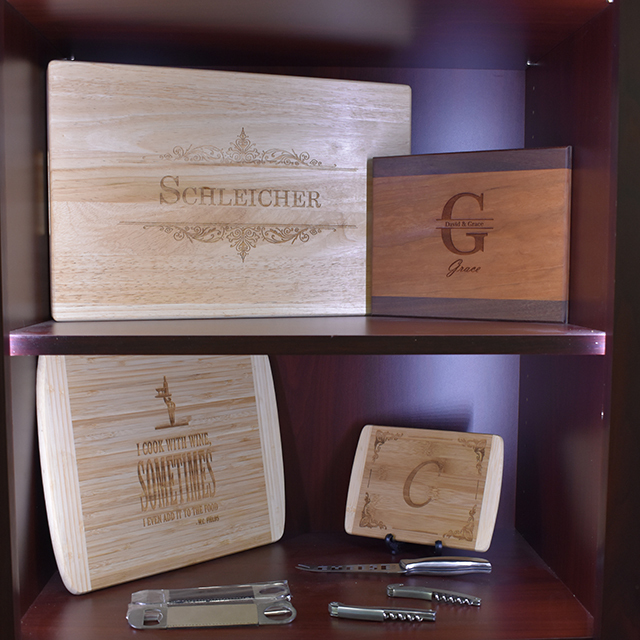 When you choose laser etched items, however, you’ll find your return on investment goes up significantly. Including clients name or interest on their gift encourages the use of the gift as a lasting promotion of your business. This doesn’t mean a tech company can’t benefit from offering consumers a coffee cup with their name and logo laser etched on the mug. This allows the tech provider to stand out from the competition that may be providing mouse pads and flash drives. It’s all a matter of what works for your company. Need a quote, or want to discuss a project idea? Laser engraving is a process during which a laser is used to mark or etch a material. 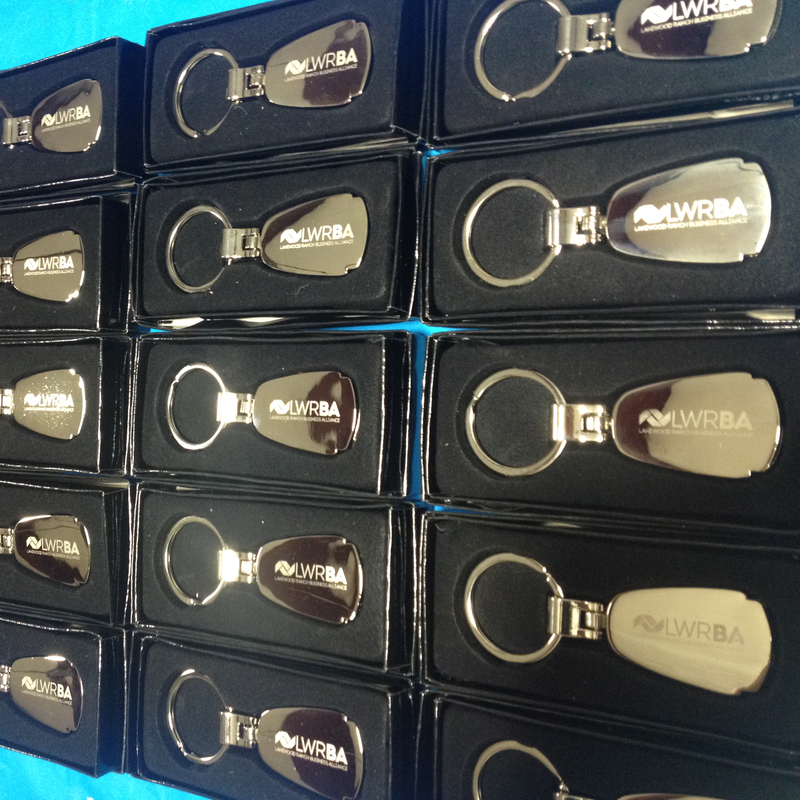 As this technology can be used for numerous applications on a variety of materials, it is often the best choice when creating a promotional or keepsake item. A range of techniques may be used to engrave the material based on the material to be used and the piece of work to be created. No inks are used during this process, however, and there are no tool bits that come into contact with the surface to be engraved. The laser does the work without the use of these items. Laser etching offers numerous benefits over other techniques available today. First and foremost, this process allows for the creation of bar codes or ID numbers that can easily be read as well as high-quality images that are truly unique. A variety of materials may be used in this process, allowing for more freedom of design and more creativity, and markings can be etched into an item without any concern they may be corrupted by wear and tear or time. This is of importance when it comes to items such as inventory control tags, medical devices, and firearm components. The results of the etching process are permanent, and this is also of benefit when creating promotional or keepsake items. Time and money can often be saved by choosing laser engraving over other methods. In many cases, the etching produces no chips or rough edges, thus eliminating the need to have the item polished upon completion of the cutting process. When multiple items are needed with the same design, this can be achieved with the aid of laser etching, as the finished products will have a consistent quality and meet the exact specifications each and every time. When presenting a personalized gift to an individual, stop and think about what they will do with this item. You may wish to present newlyweds with wine glasses personalized with their names and the date of their wedding. You have numerous options. Why not present them with an item that can be used regularly by all family members? 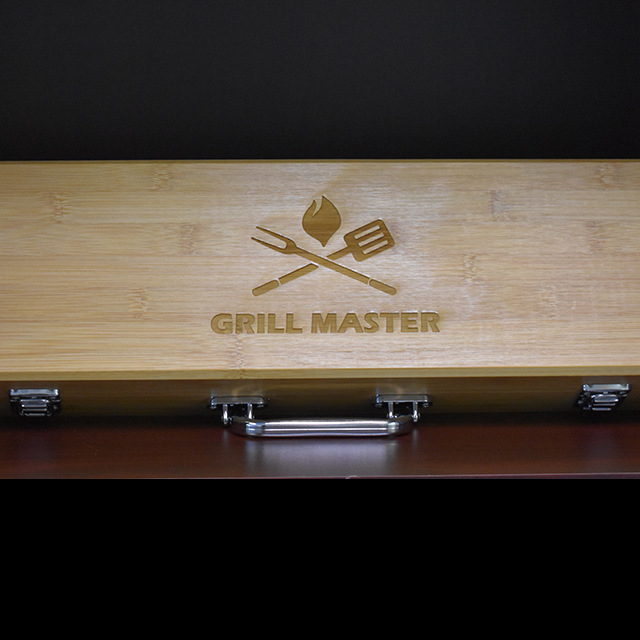 Think outside the box and choose a laser-etched gift, and you will have succeeded in providing a gift that will endure for years to come. Employee of the month and other workplace achievement awards. Organizational recognition and client appreciation. Sports team trophies and awards. Everyone loves getting a plaque or trophy for an achievement or job well done. If you have a program that recognizes your employees or team members, then we’ve got the perfect item to give them! 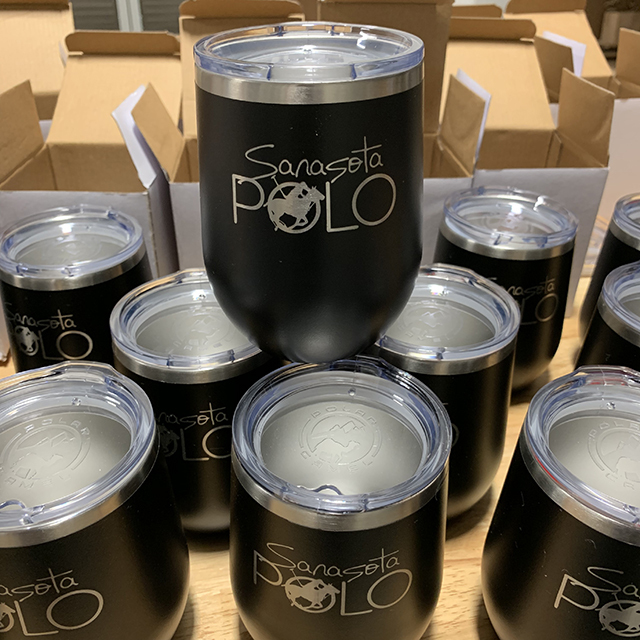 Based in Sarasota, Florida, we specialize in laser engraving for a variety of purposes and are known for our focus on creativity and craftsmanship. We strive to provide the perfect project for every client we serve and remain active in our community and the local Chamber of Commerce. Owned and operated by Todd and Jeri Schleicher, we work with clients regardless of where they are, as we believe everyone deserves the best when it comes to laser engraving services. 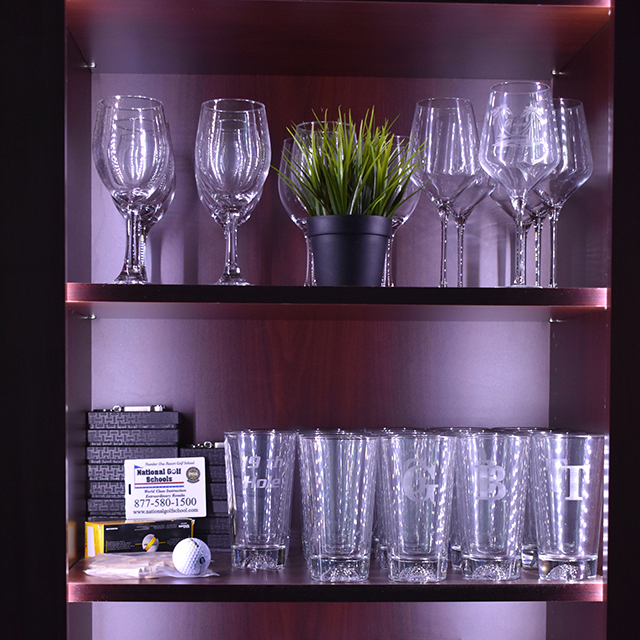 Contact us to locate the perfect item to be engraved or let us know about an item you have that you wish to have etched. All you need to do is ask. Laser engraving is perfect for many situations. 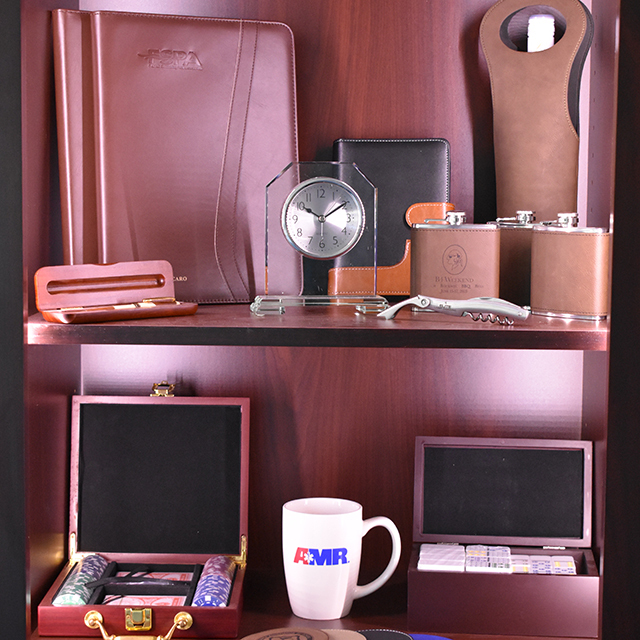 If you need a unique item, one that is sure to be treasured by the recipient, laser etching is the solution you have been looking for. We also do bulk projects and industrial marking. 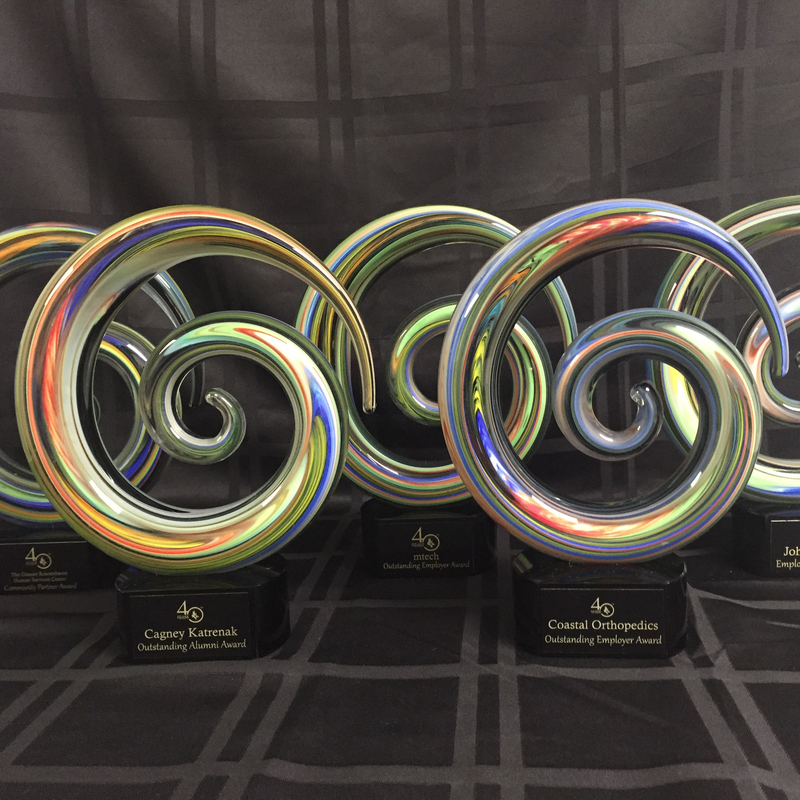 We’ll help you create the ideal award, recognition, promotional item, wedding keepsake, and more. The perfect item is out there, and we can make it one of a kind for your special needs. Call ahead to schedule your design session. 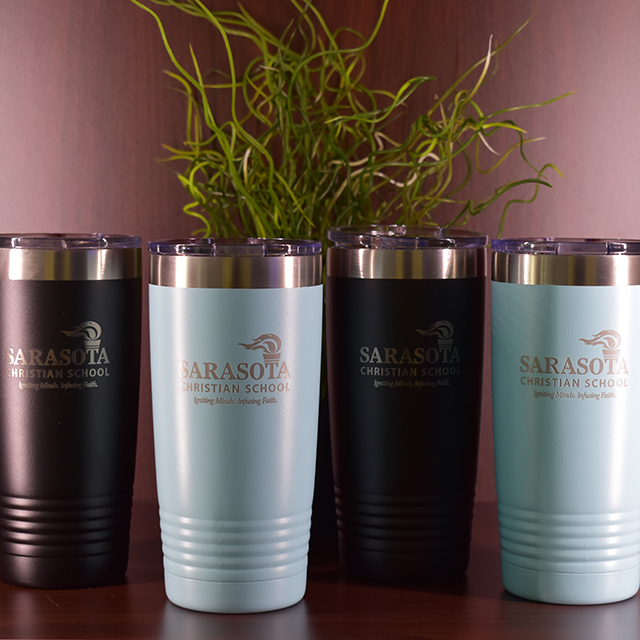 Specializing in laser engraving, promotional products, and personalized gifts.